Bede is a commercial/energy lawyer. He is knowledgeable in oil and gas law, mineral and petroleum taxation and project financing with focus on the mitigation of project risks. Bede has worked on dispute resolution, contract negotiations, petroleum fiscal regime analysis, market development, supplier management, strategy development, upstream commercial transactions, and international petroleum law and policy development. He has consulted for the UNDP, the African Petroleum Producers Association, NOCs/IOCs and JVs. Bede has spoken at major (international) oil and gas conferences, taught oil and gas courses, and is widely published in the field of oil and gas law, corporate social responsibility/human rights, petroleum taxation and finance, company law and production sharing contracts. 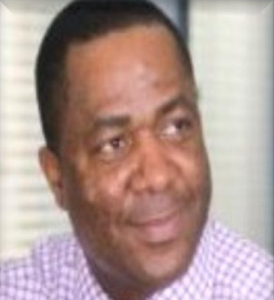 At different times, he has worked for B.P., Schlumberger, Coopers & Lybrand (now part of PWC) and was a faculty member at the Nigerian Law School.